The Supervisory Board is responsible for supervising the conduct of and providing advice to the Management Board and for supervising the Company’s business in general. In performing its duties the Supervisory Board is required to act in the interests of Dietsmann’s business as a whole. The members of the Supervisory Board are not authorized to represent the Company in dealings with third parties. The Supervisory Board appoints from among its members a Chairman and may appoint one or more Vice-Chairmen from among its members. The present Chairman is Mr. Jonkman. Mr. Jonkman was first appointed to the Supervisory Board in 2007. 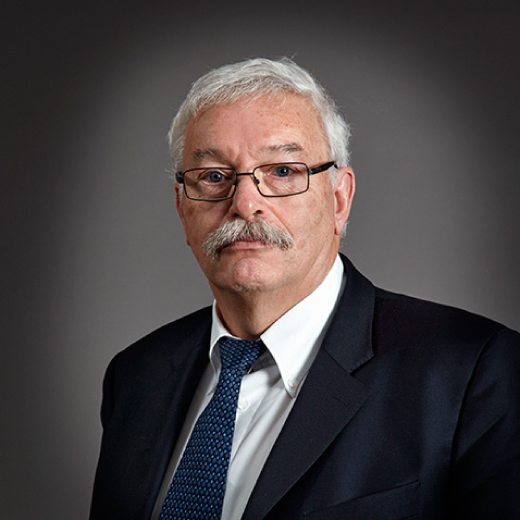 He is the Chairman of the Supervisory Board and of its Audit Committee. From 2001 to 2014 Mr. Jonkman was the Chief Financial Officer of Fugro NV, a consulting engineering firm mainly active in the energy industry worldwide. He was appointed as a member of Fugro’s Executive Board in 2004. Prior to joining Fugro in 1988 as Group Controller he held various positions with KPMG Accountants, where he started his career in 1971. His qualifications include certification from NIVRA, the Koninklijk Nederlands Instituut van Register Accountants. 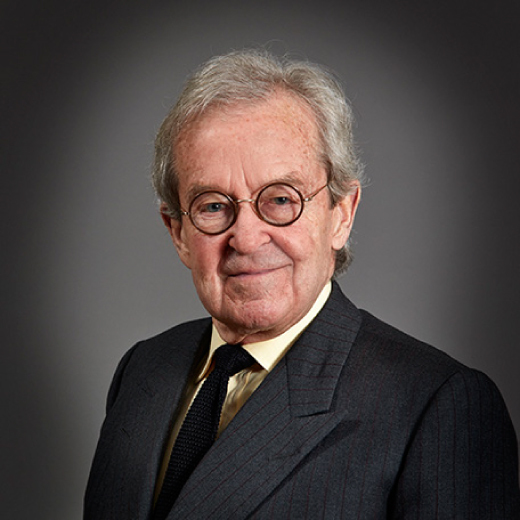 Mr. Smulders was first appointed to the Supervisory Board in 1999. He is the Chairman of the Selection, Appointment & Remuneration Committee. Mr. Smulders has been active as an entrepreneur throughout his business life, in various sectors including shipping, construction and real estate in the UK and USA. More recently he has been working in mezzanine debt and other forms of financing for intermediate and start up business undertakings. Mr. Smulders holds a degree in Law from the University of Leiden. At the time of the foundation of Dietsmann in 1977, Mr. Smulders and Mr. Kütemann both held 50% stakes in the company. Mr. Smulders continued to hold his 50% shareholding after the corporate restructuring of Dietsmann in 2006. Ms Kütemann was appointed as a member of Dietsmann’s Supervisory Board on 4 May 2018. She is a member of the Selection, Appointment and Remuneration Committee. Since 2014 Ms Kütemann has been preparing herself to assume the responsibilities of a next-generation shareholder of Dietsmann by attending Management Board and Supervisory Board meetings, seminars and visiting Dietsmann departments and subsidiaries around the world. After graduating in art history and archeology from the University of Utrecht, Ms. Kütemann was active in the high-end art business where she worked in the department of modern art at Christies, The European Art Foundation (TEFAF Maastricht) and several top art galleries in Amsterdam. Ms. Kütemann is married and the proud mother of two daughters. 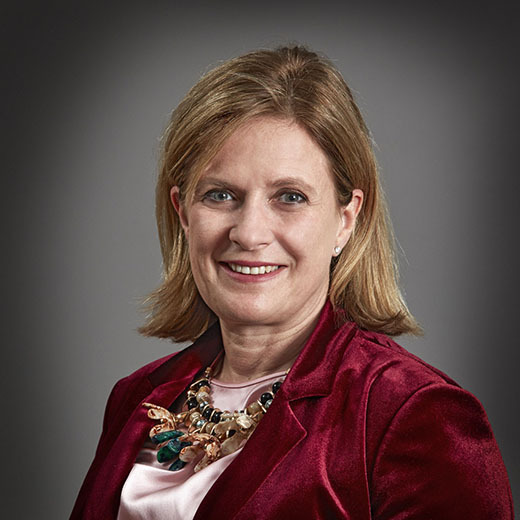 Ms Smulders was appointed as a member of Dietsmann’s Supervisory Board on 4 May 2018. As a registered psychotherapist, Ms Smulders has built-up a successful private practice in London, treating clients with mental health issues and cancer patients. Prior to this Ms Smulders was a Senior Economist & Latin American Political Analyst for the Economist Newspaper Group for more than a decade. She started working in financial markets in 1987. By the time she left, in 1998, she had worked in Wall Street and in the City where she held positions of Head of Equity Research and Head of Latin American Risk Strategy. 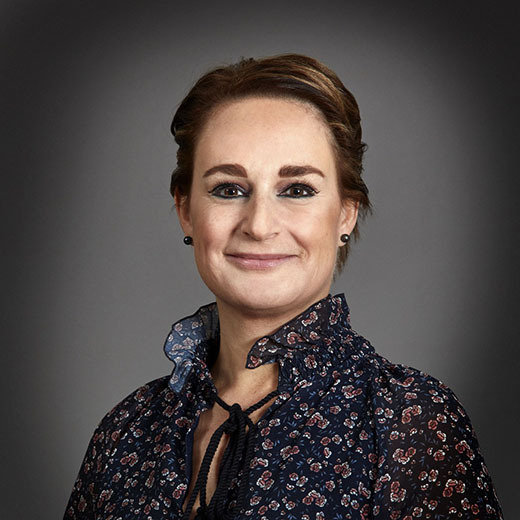 Ms Smulders holds a BA in International Business Administration from the American University in Paris; an MSc in Finance & Accounting from the London School of Economics, and an MA in Latin American Politics, Philosophy & Economics from the University of London. She is able to work in Dutch, English, French and Spanish.